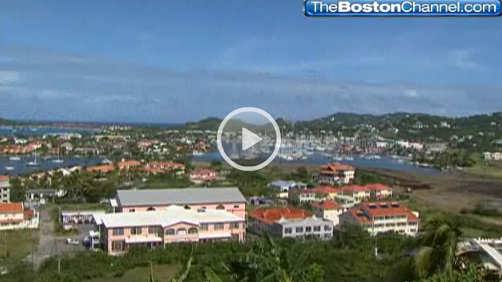 The Boston Channel (WCVB TV 5) in Boston, gave St.Lucia some coverage in this four part video series. "Lush, green and tropical, St. Lucia is a feast for all the senses, and an island with a split personality as well. Want an escape that takes you close to nature: head south to the town of Soufriere. Want nightlife, restaurants and shopping: head north to the capital city of Castries. Tonight, Anthony Everett takes in both sides of this Caribbean gem, and finds the time to walk into a volcano, checks out a resort where the rooms have only three walls, and takes a spin at jungle biking."